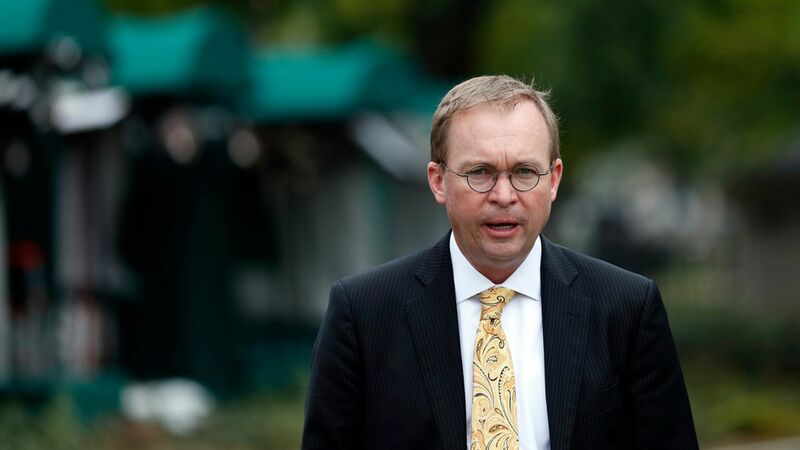 Mick Mulvaney is expected to be named the acting director of the Consumer Financial Protection Bureau — a body formed under President Obama — AP reports. The temporary role will be in addition to his duties as the White House budget director. Mulvaney once called the CFPB a "sick, sad joke." The backdrop: Richard Cordray, an Obama holdover, announced his exit as director of the CPFB Wednesday, leaving President Trump the option of appointing a conservative head or dissolving the bureau entirely.